Sydney Shelton is from a one stoplight town in southern Virginia that cannot be found on a map. After attending a community college for two years, Sydney transferred to Marshall University to pursue a degree in public relations. 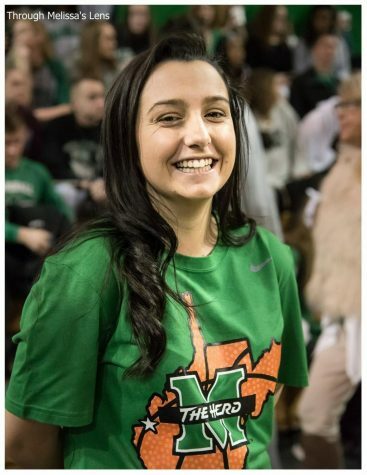 She is a student manager with the Herd Equipment of Marshall Athletics and is an intern with University Communications. Sydney is passionate about sports, camouflage Crocs and queso.